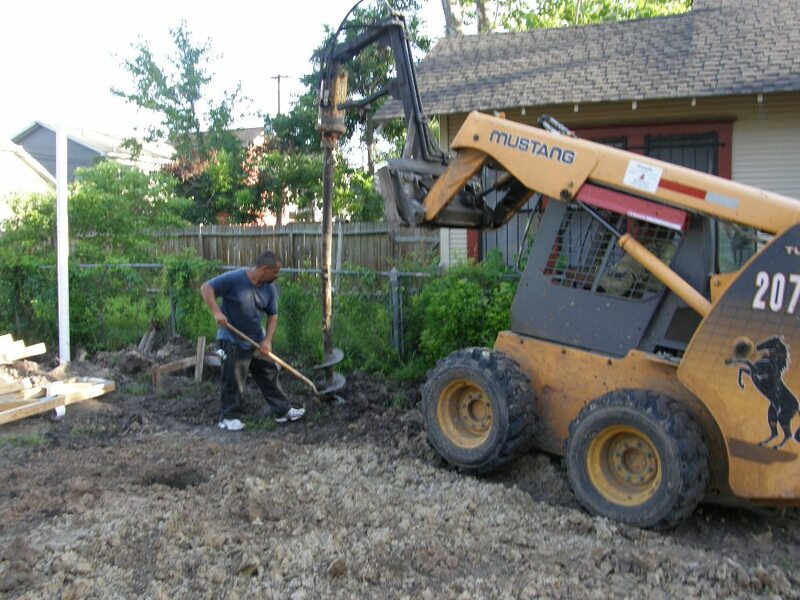 HDT Builders Starting Next Project in Houston Heights. It takes a lot of time to select lots, negotiate the sale, close on them, survey them, do site prep for construction, get City approval for every step, etc., etc., then finally start building. Well, that time is finally here after months of waiting! 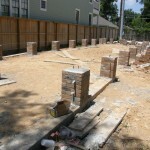 Photos show the initial steps in building these homes. 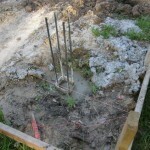 From drilling piers to start of framing. 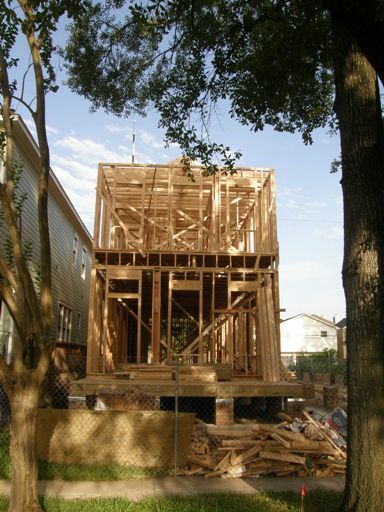 HDT builds an elevated foundation for their homes in keeping with the period style of Houston Heights. 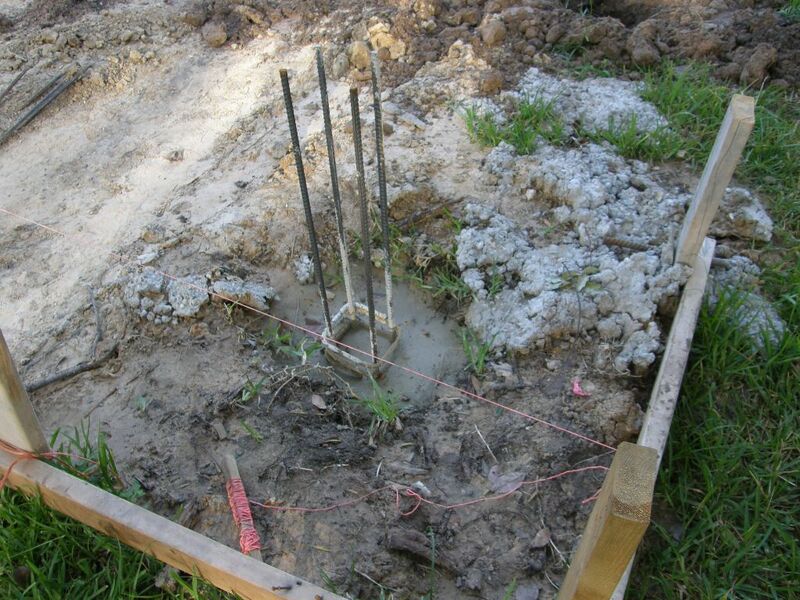 Photo 1: Holes are drilled to pour bell-bottomed, steel-reinforced concrete piers. 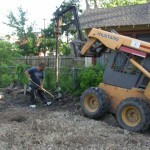 The soil test engineer is on-site during drilling to ensure proper depth is achieved. Photo 2: The steel is shown sticking up from the piers after they are poured. A raised cap is later laid on top and attached to the steel. 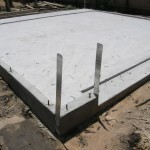 Photo 3: Even the garage slab has beams and steel over 9 drilled piers. 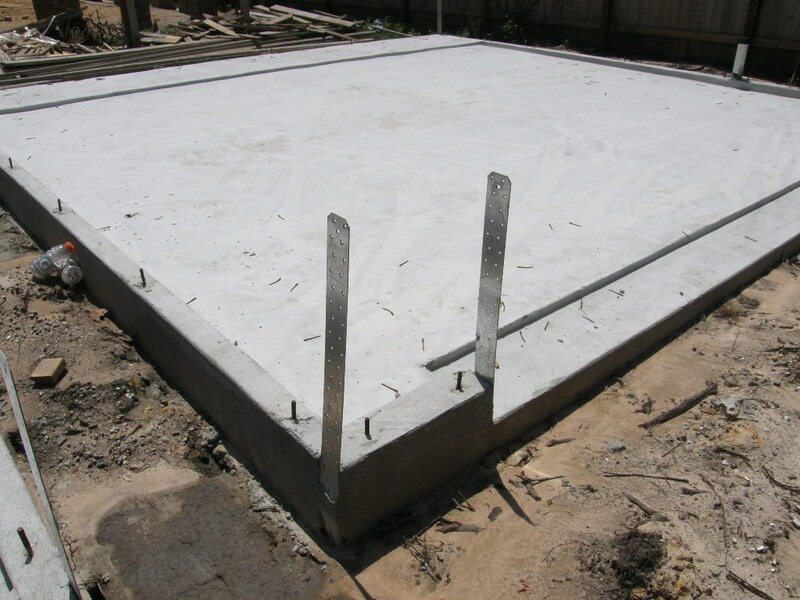 NOT the typical “floating” post-tension slab. Photo 4: The pier caps are formed of bricks instead of concrete blocks for a much better look. Photo 5: The caps are built precisely level, then beams and engineered trusses are attached as the foundation. Framing then begins. Many of you saw their last home at 542 W 26th St in Houston Heights; a spectacular Craftsman style home. It featured a porte-cochere, detailed box ceiling, rich trim, and attention to detailing; down to a walnut inlaid oak floor. Video of this home is below. Well, their next two homes are scaled back in size and price, but not scaled back in quality, craftsmanship, or attention to detail. Even the pier tops are brick instead concrete block. 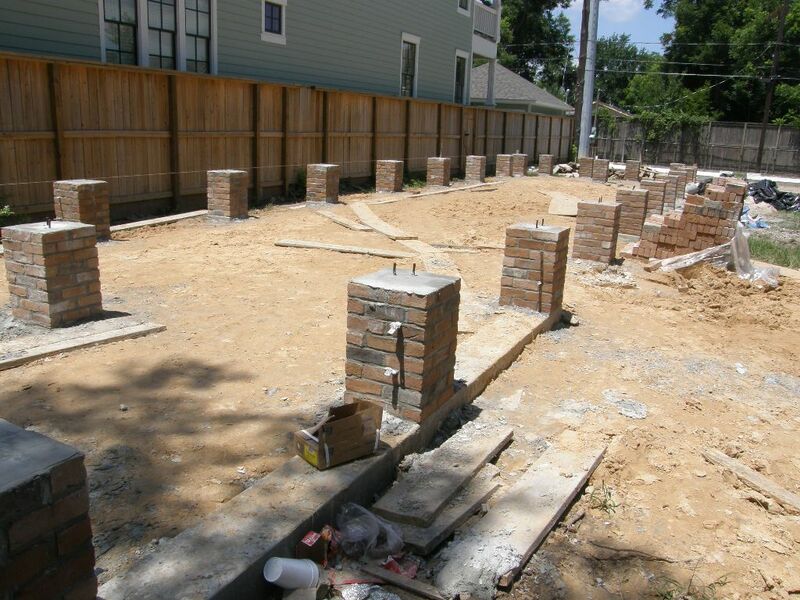 These two new homes are being built at 1017A and 1017B Waverly St. in Houston Heights. One house is currently being framed; the other is not as far along. Expected completion is October, 2010. 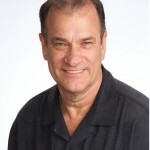 Dee Todd Simmons and Dave Hatcher are the principals (and hands-on overseers) of HDT Builders. For these homes they picked Sam Gianukos of Creole Design to turn their vision into working plans. Sam has designed over a 100 period-style homes in Houston’s Inner Loop. He draws on historic styles, but incorporates modern technology and building methods to maximize usable space. You will love the final plans of these homes. Follow the progress of these two homes here. Expected completion is October, 2010. 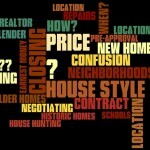 Floor plans, pricing, amenities, etc. to follow on future posts. 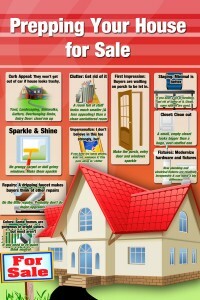 One home will go on MLS soon. 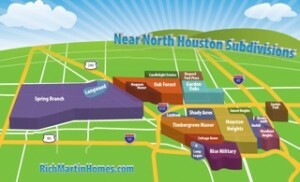 Houston Heights Realtor, Rich Martin, is marketing these. Contact me for more information. 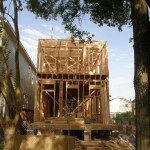 For additional details on the Heights home-building process see previous posts. 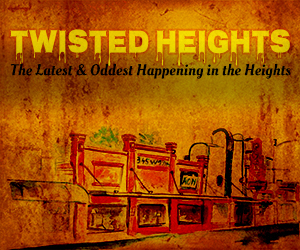 The YouTube Video below shows HDT’s previously sold new home in Houston Heights. Progress of HDT Builders construction process can be followed here on future posts.